How do I add admins to my Meetup Pro account? How do I message members of my Meetup Pro network? 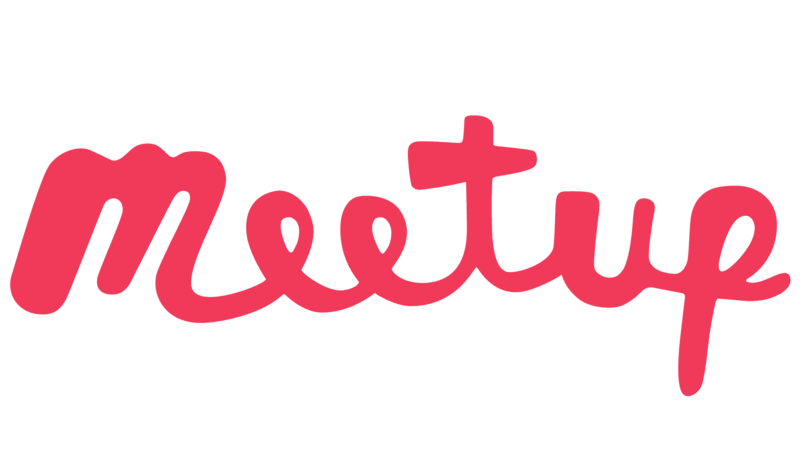 Use our API to integrate your Meetup presence with your own site. The Meetup API allows developers to use the topics, groups, and events hosted and created on Meetup in their own applications and mashups. You can get more information and acquire your API key here. Meetup Pro Organizers can also access Group and Member data via our API.